FiTech’s new interactive website allows users to get more information about EFI systems than ever before. When FiTech Fuel Injection started doing business, the company hit the ground running – at full speed. As expected, the company made a dramatic impact in the market and have continued operating at a torrid pace to keep up with the demand. The only area where the company wanted to change how they were doing business was with their company website. What started out as an initial website to get their products in front of the public and their customers soon needed upgrading to keep up with the velocity of FiTech’s ever expanding product line and tech support. 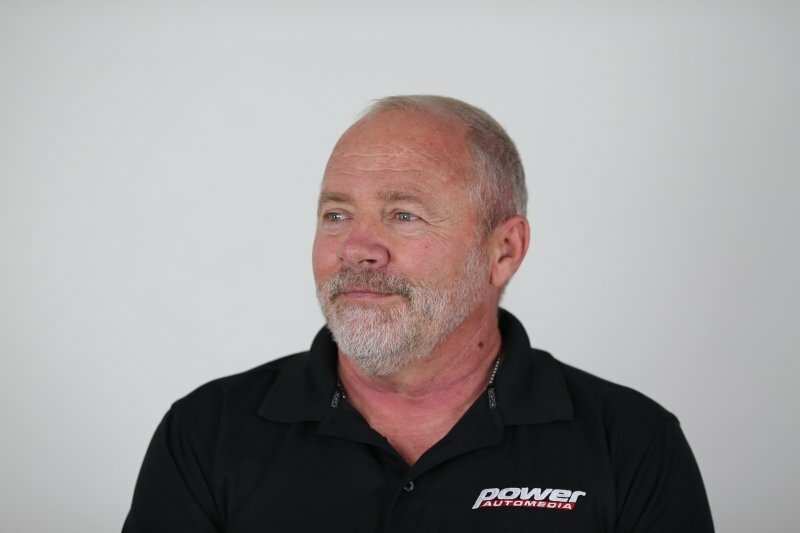 FiTech Fuel Injection owner Ken Farrell stopped by our office to let us know that the company webpage had been upgraded to accurately cover all the FiTech fuel injection systems in an easy to research and view electronic format. The new website helps customers and potential customers by explaining the different types of fuel injection systems and components offered by the company. FiTech has rapidly become one of the leaders in aftermarket fuel injection technology and systems, with patents granted on their proprietary technology and component design. Screenshot of the media section on FiTech’s new webpage. In addition to the product descriptions and comparisons to help enthusiasts figure out what system is best for their application, the new FiTech website offers a look at the company’s products in the media as well as testimonials from engine building experts. In depth articles that compare EFI systems to carburetors in a head-to-head battle to the latest news in the industry are displayed on the opening page. After an enthusiast does all the research needed to pick out the right FiTech fuel injection system, an order can be made right there online. Afterwards, an enthusiast can visit the tech area of the website to do further research into areas where they have a question or help them decide if other upgrades are compatible with their fuel injection system, like adding a nitrous system. In most cases it is simply a matter of understanding what steps need to be taken to integrate other engine upgrades to the FiTech controller. Handy comparison charts to help enthusiasts decide what system is best for them. Finally, there is a very complete question and answer area within the tech section that addresses most of the questions that can be asked concerning fuel injection systems. FiTech’s technical support has been one of the most refreshing parts of their systems, and this is enhanced with the new website.